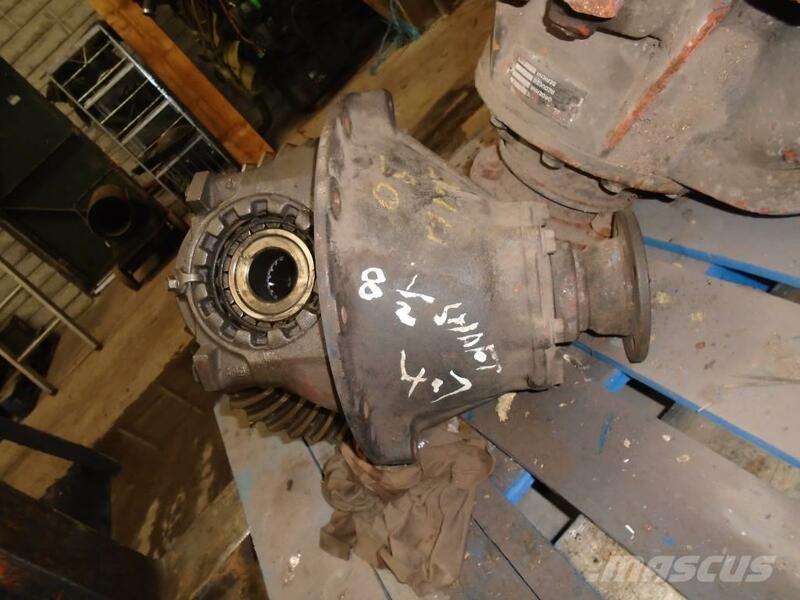 Overige informatie 2005 Mitsubishi Canter Rear differential. Has a RATIO of 4.7 . Part is in Perefect condition.